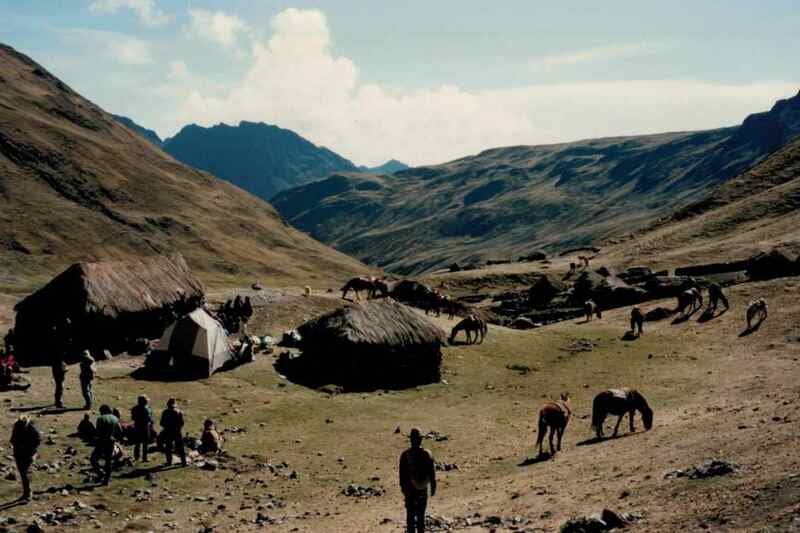 Having traveled the path of the Andean mystical tradition for two decades, I’ve come across a few persistent misperceptions about the Q’ero. I’d like to offer a few comments about how the Andean mystical tradition as we know it extends beyond the Inkari lineage of the Q’ero. The Q’ero Rock! But So Do Others. 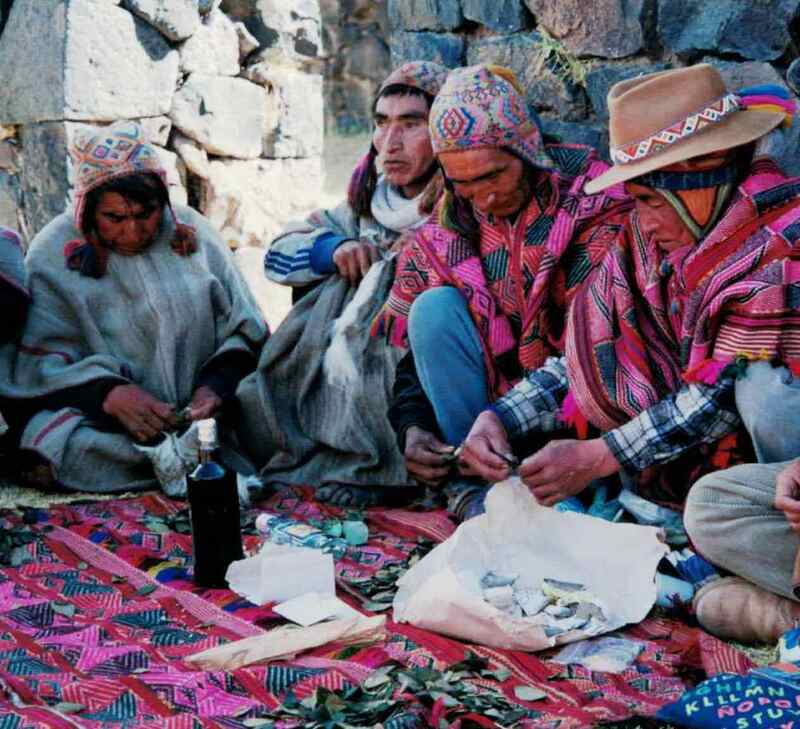 Without question, the Q’ero are honored as the group who have most purely retained many of the traditions, both sacred and social, of the Inka into modern times. They speak an unusually refined form of Quechua and wear traditional clothing similar to that worn during Inka times. They are generally recognized and respected by non-Q’ero paqos and the general indigenous population in the area as “keepers” of the Andean spiritual tradition. They are associated with the sanctuary of Qoyllurit’i and are said to be the “owners of munay,” the power of love and will. However, giving all honor to the Q’ero (as I do in my book, Masters of the Living Energy), it’s a misperception to think the entire tradition as revealed to those of us from outside of Peru is Q’ero-based. If you have read my book, you will discover that even some of the most respected Q’ero masters did not know certain energy techniques, such as hucha mikhuy. Most of the young paqos and many of the elders I met had no knowledge, or only a vague knowledge, of the chunpis (energy belts), even though their ancestor, don Andres Espinosa, was a master in this area. As Juan Nuñez del Prado teaches the tradition—and to my mind and in my experience his teachings are the most complete and untainted—important aspects of the work have been preserved not by the Q’ero but by paqos in other lineages. For example, the right side work (paña) and the left side work (lloq’e) came down to Juan and others from non-Q’ero masters, such as don Benito Qoriwaman for the paña work and don Melchor Desa for the lloq’e work. Both of them are of the Waskar/Huascar lineage. I feel it is important to honor the entire scope of the Andean mystical tradition and that practitioners from outside Peru understand the context of what they are learning. These sacred arts truly are Andean in scope, so let us give credit to all of the masters, not just the Q’ero. There is also a persistent, and often romanticized, story that the Q’ero closeted themselves in the mountains awaiting the propitious time to reveal their secret knowledge. I have found no evidence of this. In my interviews with the Q’ero, from the knowledge of my mestizo teachers, and from respected anthropological sources, we learn that if you ask for the teachings, the Q’ero and other paqos freely give it. Keeping the tradition a secret goes against the very the heart of the tradition. This knowledge is for all human beings, according to the Q’ero and other paqos. Historically, the Q’ero and other indigenous peoples kept their sacred beliefs to themselves for fear of reprisals from the Spanish, especially the hacendados, the landowners who kept the Q’ero and others tied to a life of servitude and near serfdom. And into modern times, you wouldn’t know about the mystical tradition unless you went looking for it. But if you looked, you found paqos; and if you asked, they openly shared their knowledge and wisdom. Secret knowledge held until the world was ready and only then revealed? A nice legend, great advertising, a romantic spiritual trope, but only a grain of truth.